Which might seem practical at the time but when you think about it, totally defeats the purpose of purchasing a case at all. We purchase these cases to protect and enhance our investments but fake ones don't really deliver the performance and safety features that the real ones do. But then again, we're back to the problem of budget. Some can get quite pricey but not all. 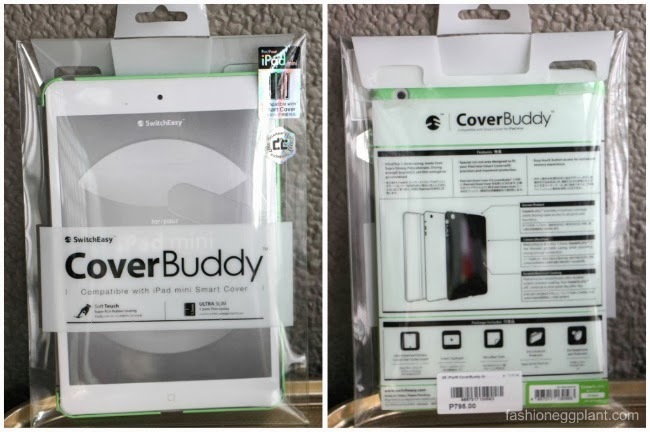 I'd like to introduce you to my Switcheasy Cover Buddy for the iPad Mini which retails for only P795. 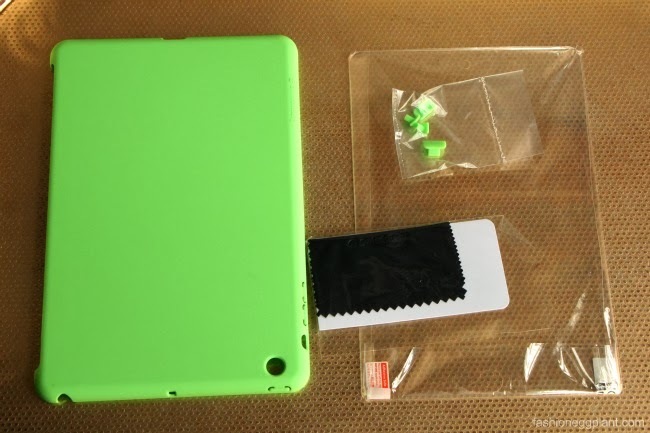 That's only about P200 more than an average counterfeit iPad Mini case in the tiangge. Things you don't get from buying in the tiangge and which would also probably add up to the same price if you did indeed purchase all these little extras separately. The case itself is made from super strong polycarbonate which is thin yet strong enough to protect your iPad and is also scratch resistant. 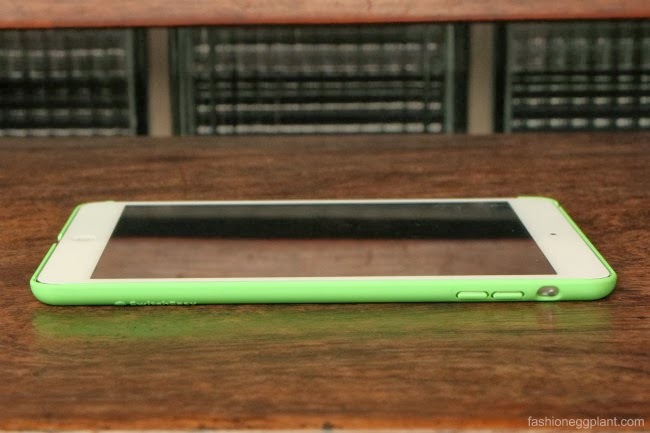 It fits extremely well and maintains "tackiness" and accessibility of all external buttons. 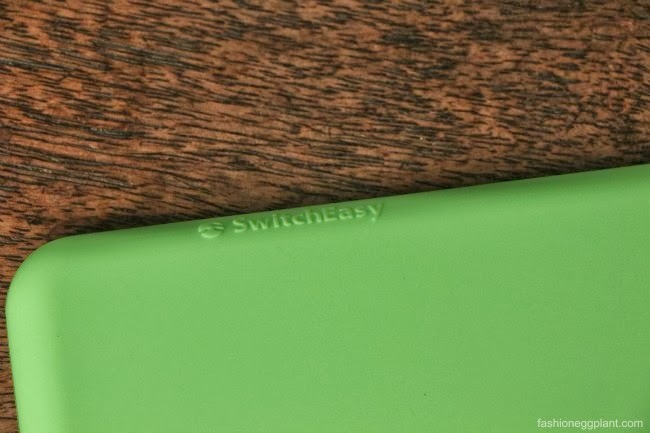 What's even cooler is that it comes in a wide array of colors and is compatible with Switcheasy's Smart Covers for those of you who prefer front and back protection. So now you know all these, would you still buy fake for roughly the same price? I'm not. Switcheasy is distributed in the Philippines by Digits Trading and is available at Beyond The Box.